Here are a few of our recent web creations for clients. Albuquerque Academy is a private, coeducational, college preparatory day school serving middle school and high school students in grades 6 through 12, located in Albuquerque, NM. Their main reason for having their website redesigned was the lack of control and functionality on their old proprietary school web platform. 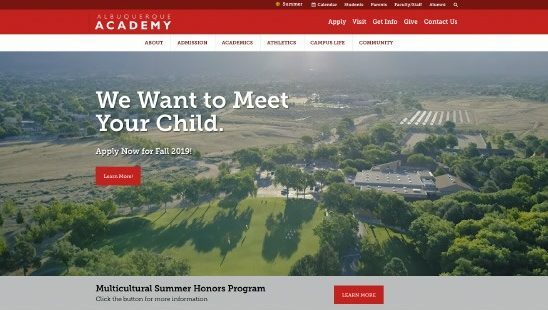 Albuquerque Academy had an existing alumni website, but it did not have the functionality they were wanting. 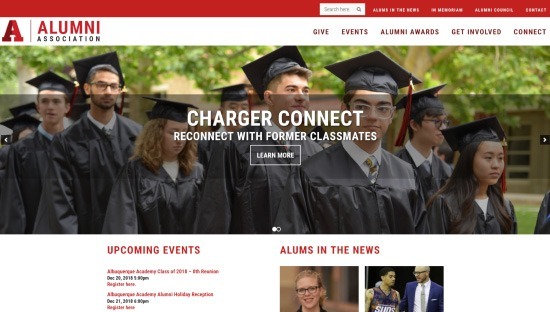 The new alumni website has a much more modern functionality with the advantage of being mobile friendly. 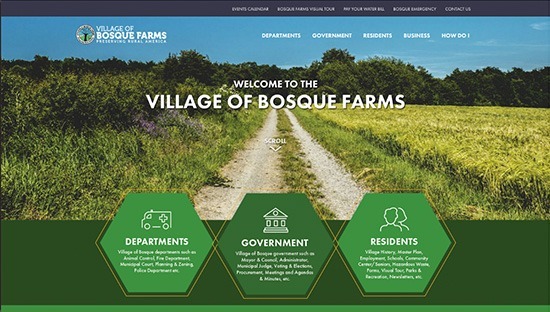 Bosque Farms is a small municipality south of Albuquerque. 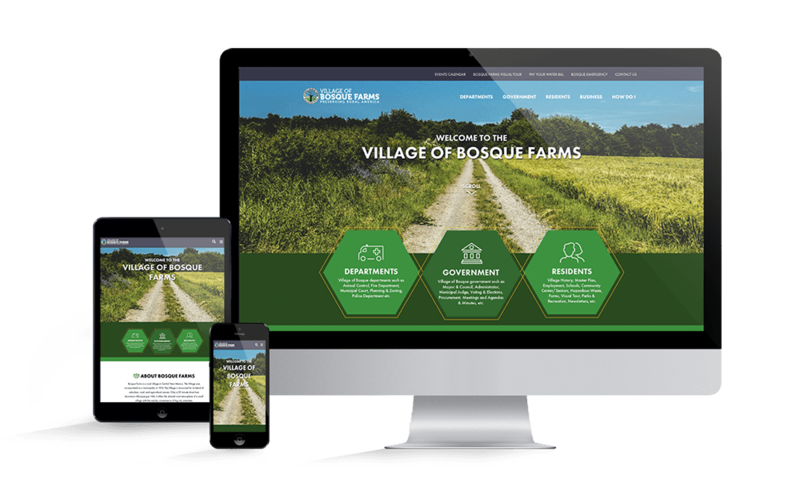 They approached us to revamp their older dated website and give them a new modern and mobile friendly website. 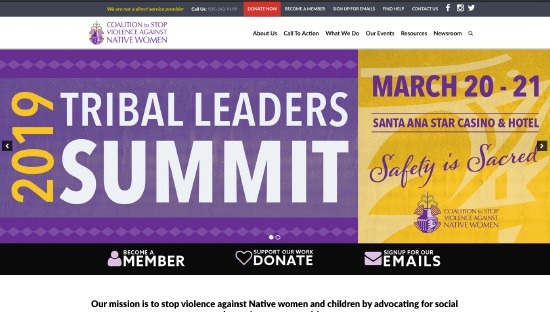 CSVANW’s mission statement is: To stop violence against Native women and children by advocating for social change in our communities. The CSVANW takes ownership and responsibility for the future of Native women and children by providing support, education, and advocacy using our strengths, power and unity to create violence-free communities. 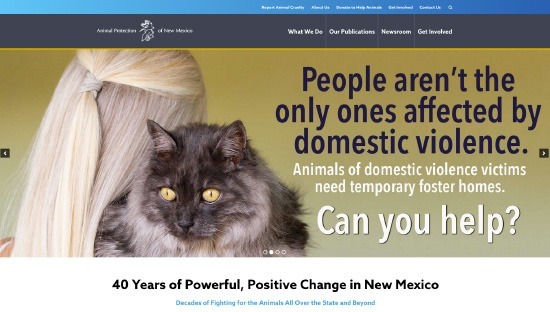 Animal Protection of New Mexico had an older website that was sometimes difficult to navigate and was not mobile-friendly. 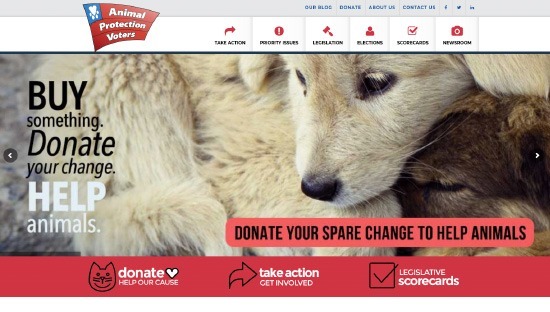 It was also not particularly easy to make changes on their old website either. We co-designed the APNM website with their internal web person and together web produced a classy modern website that is much more enjoyable to navigate. NW Landscape & Design creates absolutely beautiful landscape creations. The problem is their old website didn’t display photos of these creations in a very pleasing way so prospective clients couldn’t see just how great NW Landscaping’s work is. 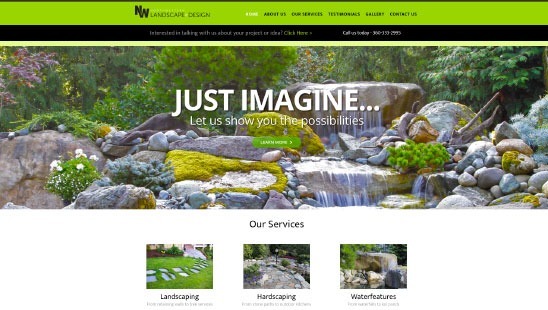 A new website allowed visitors to easily navigate through their services and judge for themselves if NW Landscape & Design is a good fit for them. Chapman and Priest approached us a few years ago to redesign their website. 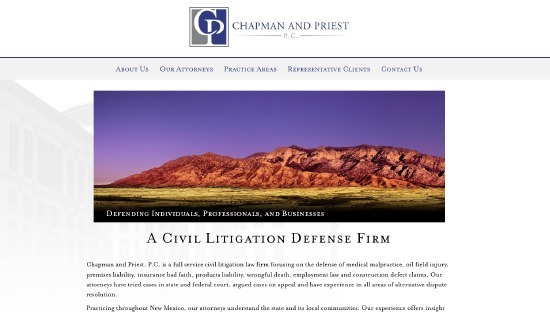 They were looking for a website refresh that better represented their law firm. The result is a classy and simplistic website that is easy to navigate. Ready to have your new website created? Get in touch with us and let’s talk about your website.